When asked what his sculptures were meant to express, Charles Mattox explained he desired to reflect technology that conditions our culture. Mattox was provoked to create his first kinetic sculpture after reading the analyses of Siegfried Gideon and Lewis Mumford on technology. The artist was not interested in using manipulating technological forms, but rather in creating kinetic sculptures that were symbolical for the forces changing culture in the 60s. In addition, Mattox reflected the West coast origin of his works by incapsulating his sculptures in finished surfaces like those of popular drag automobiles. 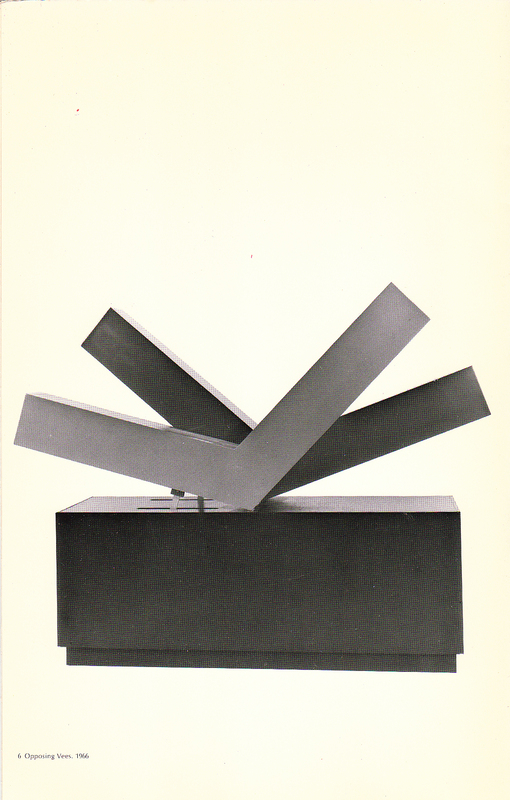 Even when his kinetic sculptures were not in motion, they stood as “strong sculptural configurations."